Founded in 1957, Ent Credit Union is a different kind of financial institution, committed to improving members’ financial quality of life and returning value through better rates and lower fees. 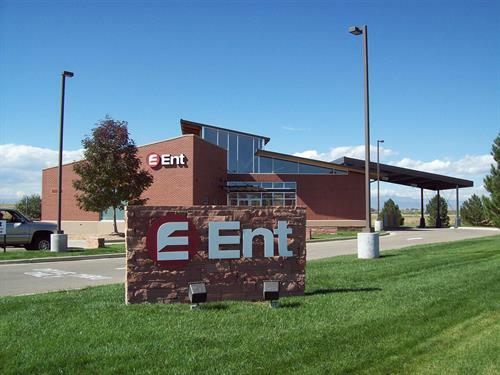 Colorado’s leading credit union, Ent has more than $5.0 billion in assets, more than 300,000 members and more than 30 convenient service center locations along the Front Range. As a not-for-profit, community-chartered credit union, Ent’s membership is open to businesses and individuals who live, work, worship or attend school in Arapahoe, Denver, Douglas, El Paso, Fremont, Jefferson, Pueblo and Teller counties, as well as select communities in Weld and Adams counties. Ent is an Equal Housing and Equal Opportunity Lender, federally insured by the NCUA.